WordPress is the world’s largest blogging platform and the most popular one too. And. The basic reason for that is the ease that it provides in every way to bloggers. As we know, it is an open source platform which means people can edit it whatever the way they want. There are plugins for almost everything to be done with perfection and ease. However, things can still be complicated many times. Making money from blogging is not a walk in the park and to be honest it is a Hercules task that takes so much out of you that if you fail, your heart breaks. It is much easier to make more money with multiple blogs as compared to just one and that is the reason why a lot of people create multiple blogs. And, again it’s hard task to manage multiple WordPress weblogs. And, even though WordPress offers functionality in which you can manage multiple sites from same dashboard, most people don’t seem to be happy about it and I am just one of those people. I started to search because I wanted better than that and I found what I needed. I came to realize that there are more than one site that allow you to do the same job with multiple features and I gave a try to few of them. And, one of them was CMS Commander. I was disappointed by others, but this one hooked me. And, I was impressed and that is the reason why I am sharing this post with you guys because I know that many of you are tired of managing multiple blogs. The site was launched in 2012 and within just one year and a little more it has already crossed the number 20,000. 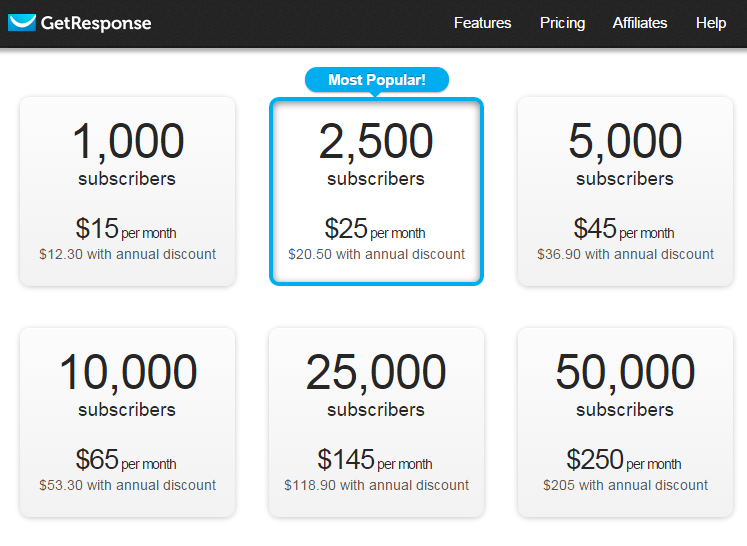 Yes, that is the combined number of websites that are being managed using this awesome service. But I am not just telling you that this place is a good, but I’ll show you exactly why is it that way. You see, time is the most precious thing that human beings have. If anyone learns to utilize time, he achieves greatness and those who fail to utilize it fall into deep dark holes of pain and sufferings. Blogging is all about doing the right things at the right time, taking the right steps and capitalizing on the opportunities that you are being offered. CMS Commander is a service that helps people manage multiple blogs from the same dashboard. They don’t have to spend time in logging in and logging out of blogs and websites and instead they can use that time in promoting their stuff or doing other things that are beneficial. Why I Love CMS Commander? b) It allows you to write using the power writing tools and with everything that is required for creating killer content. c) If you want to post the same post on 10 websites/blogs or even more, you can do that with simple steps. This means that you don’t have to go to every single site and do all the things like selecting categories and adding SEO titles and description and setting H tags and all that stuff. You have to do it only once and the post would be published on all blogs or the ones you wish. d) You can install plugins or themes on all of your blogs with simple steps without having to go to each of them. e) Another amazing thing that it comes with is the ability of article spinning and re-writing. Hence, you would save a lot and money by signing up for this services that you would otherwise put in buying software for doing these two jobs. f) You have the full control of monetization and it can boost your earnings too if you are an affiliate marketer. g) For those of you who like to create many websites with same design, everything changes now. This is because with CMS Commander, you can copy one site’s whole design within just 1 minute. All these things and much more. You can sign up for their trial account and test their services for one month and then decide what you really want to do in future. It has not been long time since I’m using their services and I’m loving every single bit of it. 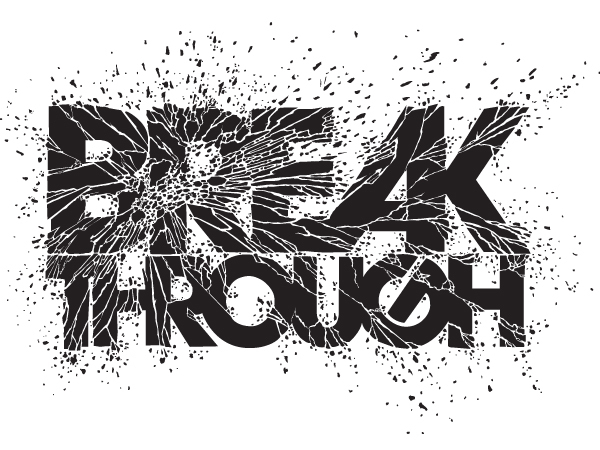 I strongly suggest you to give them a try. No, I am not their affiliate or anything like that and I will get nothing for this post. I am doing it just for showing you a great thing that I just found. Hopefully you’ll love it. How Can I Find If My Website Has Been Hacked? It’s indeed a great post bro. I’m managing 6-7 blogs and I didn’t imagine that managing multiple WordPress sites on a single dashboard is possible, but after I’ve stumbled this post, I’ll definitely try this one. Thank you for another informative post. I will soon try it, there is an interesting feature that I want to try, especially the backup and clone. Great article regarding CMS management, it really will help WP users managing sites at one place easy to handle content and other things, Loved your article thanks for nice post! Great post Bro. I have a ooftopic question. I need your help. I am using thesis theme on my website but don’t know how to add featured image in the post excerpts as you have added. Can you help me fo solving this problem ? Do, you have a thesis2.1 plugin or box for setting up featured image. Waiting for your answer eagerly. I am looking for plugin which helps in comment monitoring for two sites. Is there any ? or i have to use this one ? There’s lots of platforms designed to help that actually make it worse! I’ll have a look into CMS commander though as it looks like it builds on the other’s pitfalls. I am currently managing 7 wordpress websites of my 3 clients and I can say it is really stressful. I will definitely look into this new tool and try it. Thank you for the share. I’ve heard this tool before but never had time to give it a whirl. Besides this, we also have ManageWP, WP Remote, Infinite WP and etc. With all these players in the same industries, what makes CMS Commander better that the others? Definitely a good tool to manage multiple WordPress sites, i didn’t knew about CMs commander. . . Certainly an useful tool for bloggers who manages multiple blogs. I think the best thing is its coming for free, so there is no need to worry while signing up. This is a great tool for multiple WordPress site owners. I will definitely be signing up for this service to easily manage all my WordPress site from one interface. It will make the job so easy and that way my productivity can be greatly improved. I found this post on Kingged.com and also left a comment there. 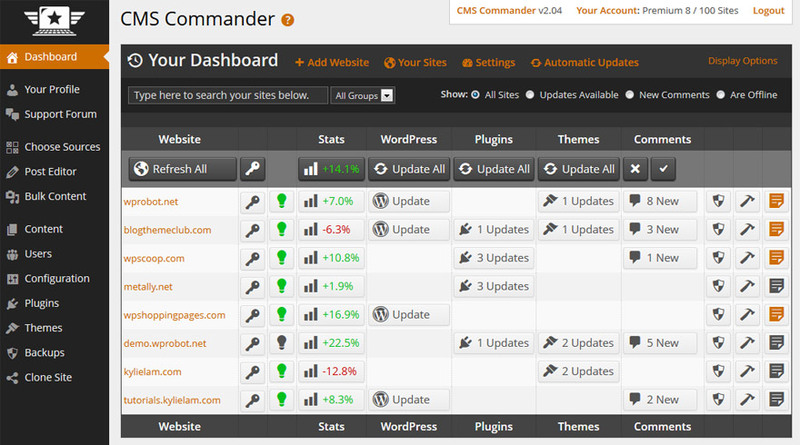 Looks like a great service for managing multiple blogs.Will Definately try CMS Commander on my blogs. Thanks for sharing !! Have a awesome weekend. Managing a multiple WordPress website is really a headache, but thank to your post, I will definitely try this new tool. Thanks for the nice article, Ammar. I am one of the people behind CMS Commander. If anyone has questions I will be glad to answer them here in the comments too. Thank you so much for sharing this program. I actually used to hire virtual assistants to help me manage some of my sites.